ECS has been solving health and safety issues surrounding combustible and toxic hydrocarbons for over 20 years. By utilizing protocols and exceptional chemical technologies, we can reduce the exposure of the toxic chemicals dealt with daily by firefighters, arson investigators, and the dogs they work with. By reducing the exposure to toxic chemicals like benzene, we reduce the risk of cancer in firefighters and their dogs. 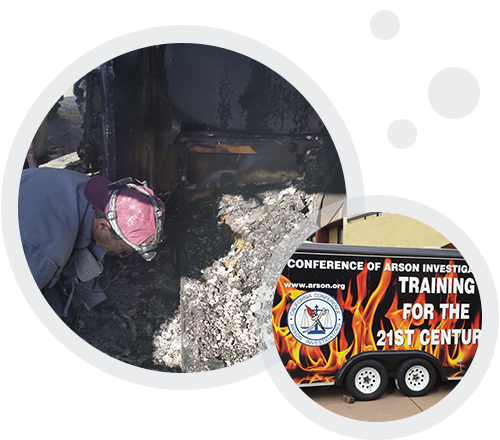 Whether deconning turnouts and equipment, vapor suppressing to improve scene safety, fighting fire, or washing the arson investigation dogs, ECS is there to help the industry improve health and safety. Arson investigation dogs die very young. This is due to the exposure to toxic volatile organic chemicals (VOC’s) like benzene. 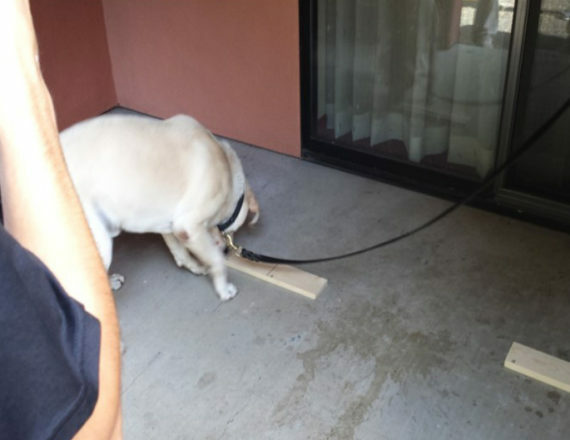 GoldCrew FX chemicals suppress the benzene vapor while still allowing the dog to find any accelerants. This can extend the life of the dog as well as the investigator.